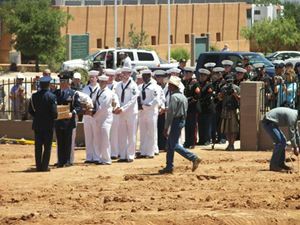 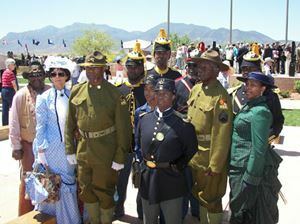 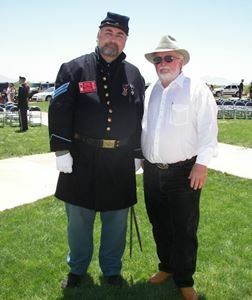 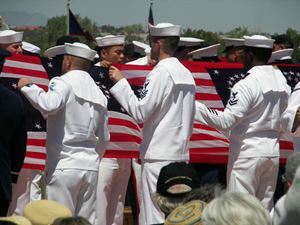 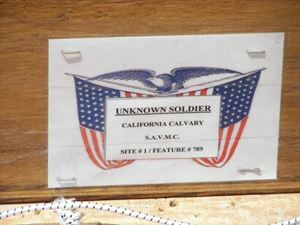 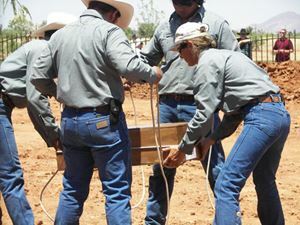 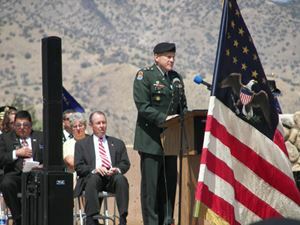 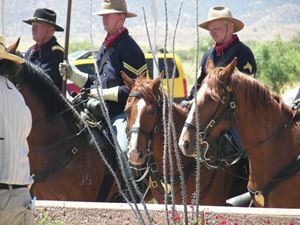 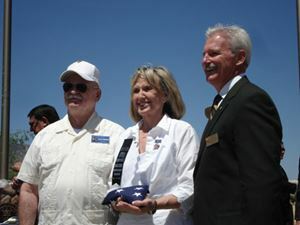 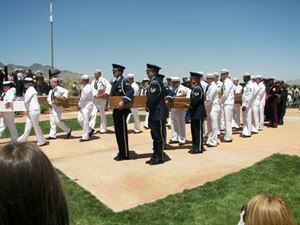 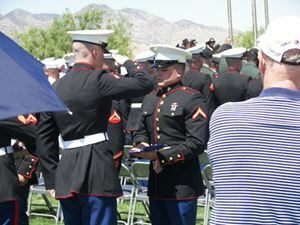 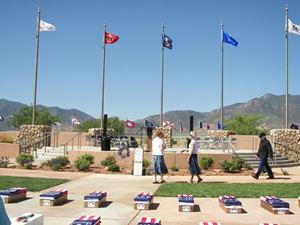 May 2009, Sierra Vista celebrated the Historical Soldiers Relocation Ceremony with about 300 attendees from all branches of the U.S. military, various Arizona dignitaries, and the public. 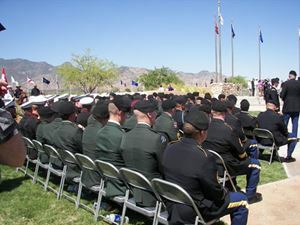 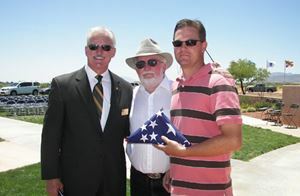 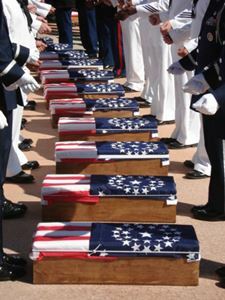 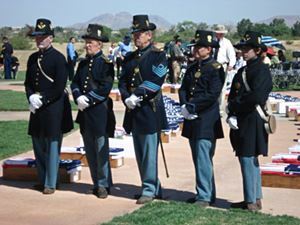 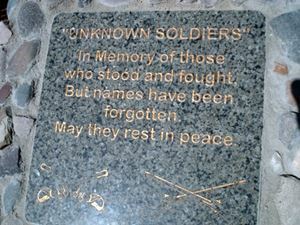 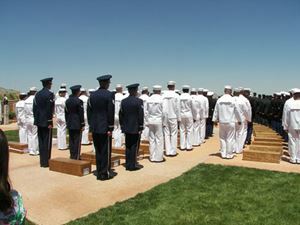 As Arizona approaches its 100th Birthday as a state (2012), the Historical Soldiers Memorial Cemetery in the Southern Arizona Veterans Memorial Cemetery was recognized as one of the first Arizona Centennial Legacy Projects. 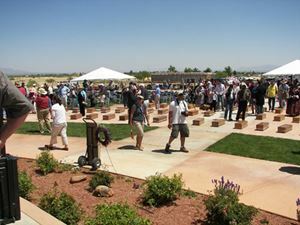 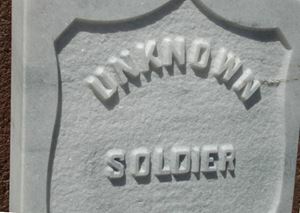 The special cemetery was built by lead construction manager SACA President Mike Rutherford (Rutherford Diversified Industries).